Save your school money and increase the quality of education! A recent publication from the DfE, aimed at school leaders and business managers, aims to support schools to save over £1 billion a year by the 2019 to 2020 academic year on non-staff spend and allow them to invest in high-quality education. The very fact the Government has felt the need to publish this document, highlights the continued pressure on schools who continue to suffer from reduced budgets in schools. At Frog, we know there’s no silver bullet, but over the last few years, we’ve been campaigning to support schools through these challenging times, calling on our experiences with 1000’s of schools both here in the UK and overseas. Back in 2016 at the Frog Conference, together with NAACE, we released a document, ‘8% cuts and more learning’, and at BETT 2018, we launched the £1Million Challenge, helping schools identify thousands of pounds worth of savings. As we at Frog have been sharing those experiences, our technology is being seen as industry leading, acknowledged as a winner at the Education Investor Awards for exporting excellence, and at BETT 2018, being shortlisted for the categories ‘Exporter of the Year, ‘Supplier of the Year’ and winner in the ‘Free Digital Content or Open Educational Resources category’, for the National Theatre, On Demand In Schools project, an exciting platform created by Frog for the National Theatre, designed to bring the real theatre experience directly into classrooms. It is this platform which has also been shortlisted for an ERA award, which has left us with quite a buzz here at Frog HQ! But that’s not all! We’re thrilled to be able to announce that Frog Education has been shortlisted for not one, but three Education Resource Awards this year, with the winners to be announced at The Education Show on Friday 16 March 2018. For more information on the ERA awards and to see the full list of finalists, visit the ERA website. 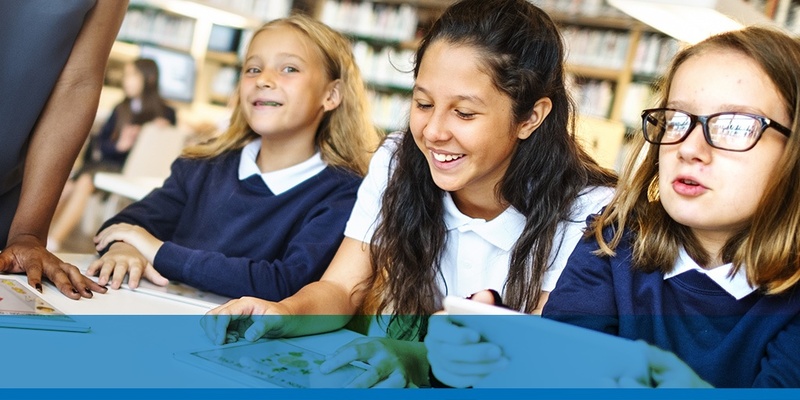 As schools continue to face these seismic challenges, Frog will continue to campaign and support schools, whilst working closely in partnership with our 12,000 schools worldwide to deliver outstanding education through awesome technology. Want to learn more about the £1m Challenge, why not join one of our roadshows? They are taking place all over the country - see the dates, locations and register on the Frog website. We’ve always said that teachers know best!